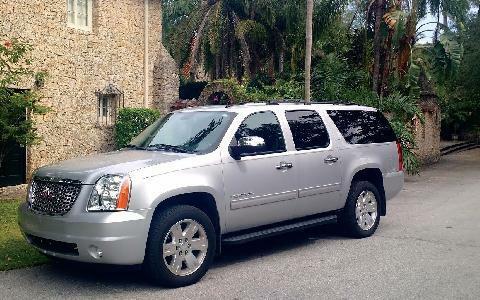 Our vehicles are the most comfortable and convenient ways to travel. 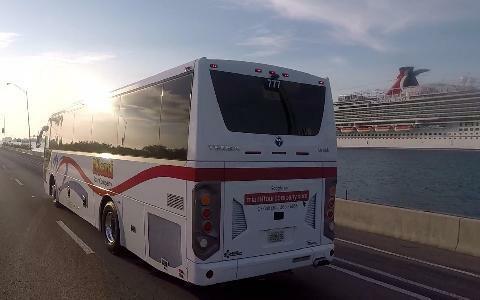 We offer an array of new vehicles to choose from, ranging from a 5-passenger SUV to full-sized 56-passenger coach buses. Our fleet has four different classes, with 8 vehicles that are ready to go! 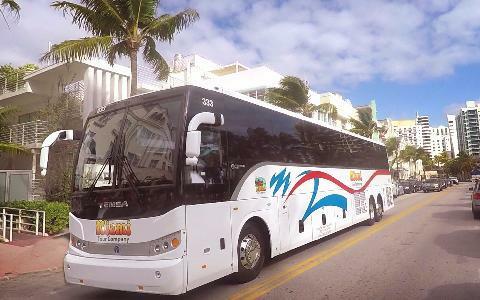 Miami Tour Company has a total seating capacity of 321 passengers. If you have more people in your group, we work with like-minded transportation providers across the state, meaning we can help you. Have any travel questions you need answered? 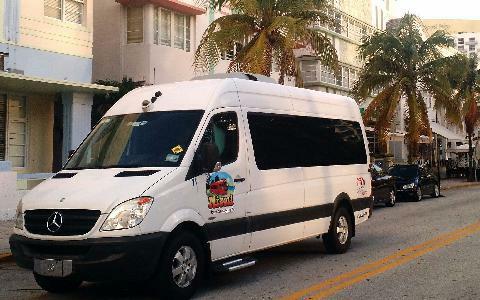 Call us at 305-260-6855.